They plan to send hundreds of satellites into orbit for military and research purposes. China wants to take a shortcut in sending their rockets into space. Instead of the usual take off from the ground, Chinese engineers are working on designing a space rocket that can be launched from an aircraft, according to a senior official talking to state-run newspaper China Daily. Li Tongyu, the head of carrier rocket development at the China Academy of Launch Vehicle Technology, explained that the rockets are meant to send hundreds of low-orbit satellites into space for military and research purposes. The academy’s designers already have a ready-for-production model for a solid-fuel rocket that’s capable of carrying a 100-kilogram (220-pound) payload into low Earth orbit. The designers, however, intend to develop a heavy-duty version of the rocket, capable of carrying a 200-kilogram (440-pound) payload. 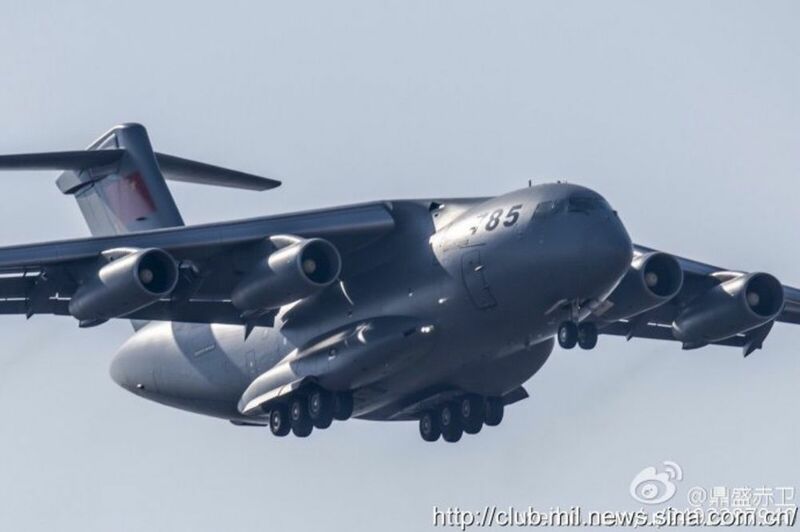 “The Y-20 strategic transport plane will be the carrier of these rockets. The jet will hold a rocket within its fuselage and release it at a certain altitude. The rocket will be ignited after it leaves the plane,” Li explained. The country will only consider launching solid-fuel rockets from aircraft, as land-based rockets relying on liquid fuel require days of preparation, according to Chinese experts, and China will continue to rely on conventional rockets for heavier satellites, as well. 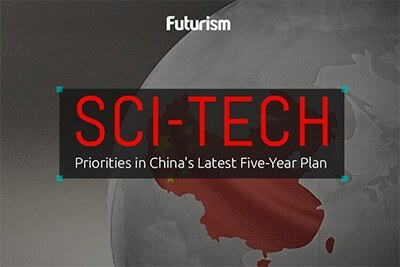 If successful, China may be pioneering a new method for the country to fly space missions. Air-launched rockets can be deployed more quickly than their ground-launched counterparts, so the method could save valuable time when sending a crew to repair satellites or when launching observation satellites that could assist in relief efforts during disasters. They also aren’t beholden to launch range schedules and susceptible to weather-related delays. Recently, China has been beefing up its space program. Just last year, the country sent its second space station into orbit, as the Tiangong-1 retired with a crash into the Earth. By April 2017, the Chinese plan to launch their first cargo spacecraft into space with a goal to maintain a permanently crewed space station by 2022. China has also expressed intentions to send a mission to Mars. Any country’s dedication of funds and resources into space exploration is good for humanity as a whole, so having China making space a priority is great news for anyone interested in expanding our understanding of the cosmos.